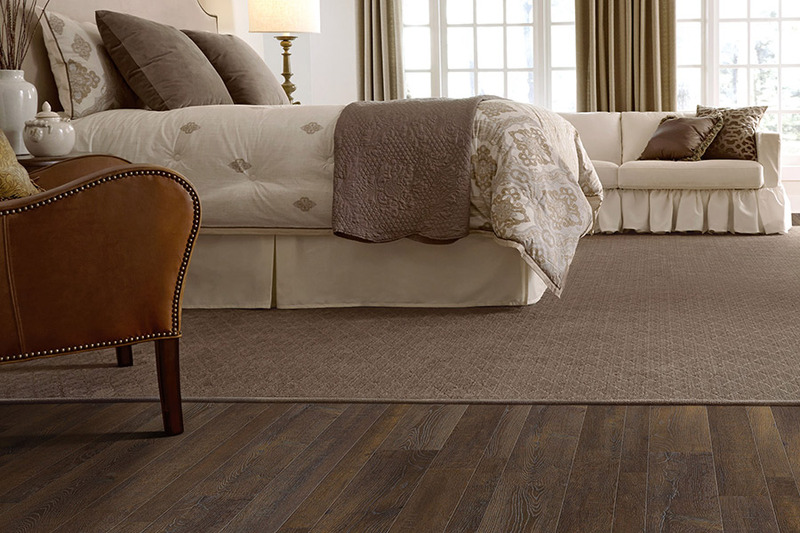 When it comes to your home’s flooring, we know you want to protect it for as long as possible. The better cared for and protected your floors are, the longer their lifespan and the longer their beauty will last. The strategic use of area rugs can be incredibly beneficial this way, but it’s not the only reason you want them in your home. They can also be a great decor element. In some cases, they can serve both purposes at the same time. FloorCraft Carpet is a family owned and operated business that offers a full service flooring experience for all of our customers. Our dedication service started in 1989, for installation purposes, and has only evolved since then. Now, we are proud to serve the areas of Thornwood, Chappaqua, Armonk, Hawthorn, and White Plains, all from our showroom located in Thornwood, NY. We invite you to stop by, so we can help you find the perfect floor covering for your home as well. Hard surface flooring is stunning in appearance and offers durability and stability that’s hard to top. At the same time, we all long for a soft surface to give our feet respite at the end of a long hard day. 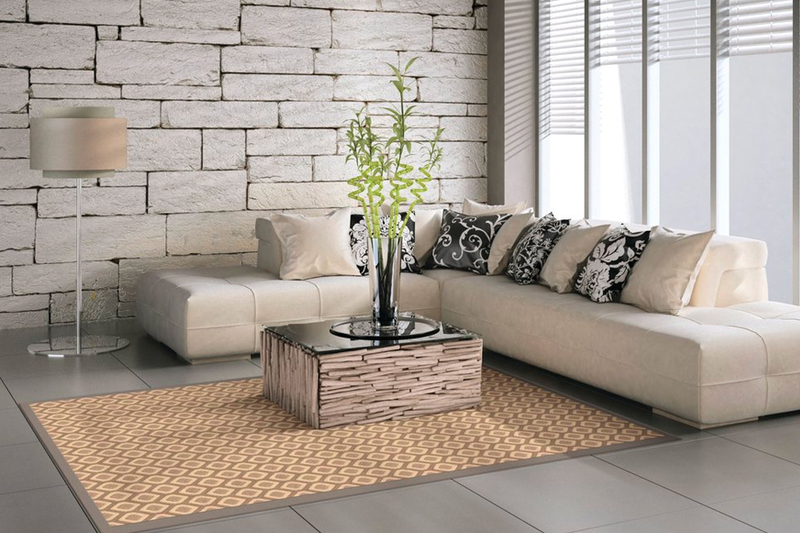 Carefully placed area rugs can act as a sort of oasis for that very thing, allowing us a luxurious softness and bit more warmth than our bare feet may be used to. In living rooms and bedrooms, runners are even more helpful, creating a kind of path from one place to another. When it comes to protection, area rugs do a great service. Underneath heavy furniture, they can keep your hard surface flooring from becoming dented, or your carpets from becoming crushed. 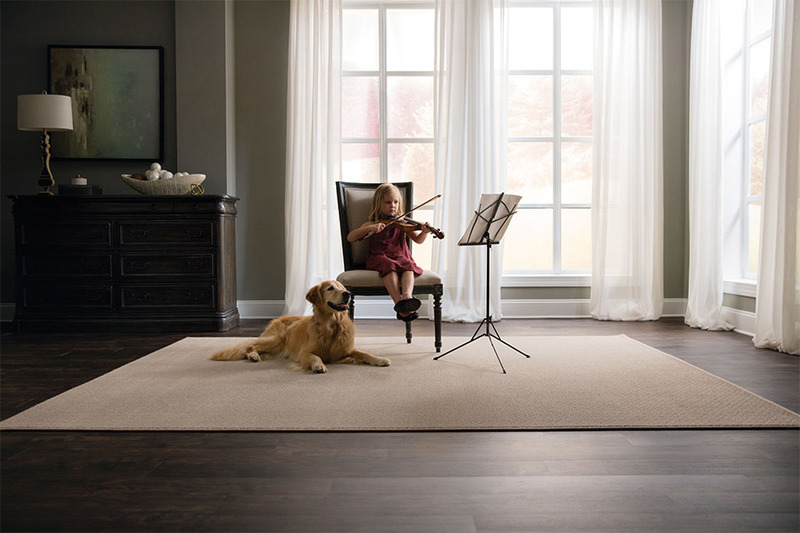 The rug itself takes the brunt of the load and helps keep it off your flooring. In the same way, you can use the rugs in different locations to help keep dirt and debris from being tracked inside your home, or from room to room. Placing them, for instance, in areas where guests come right in from outside can catch dirt before it ever makes it any further into your home. One of the things that make it easy to choose area rugs for your home is that they are affordable, easy to install, clean, and even move around your home. 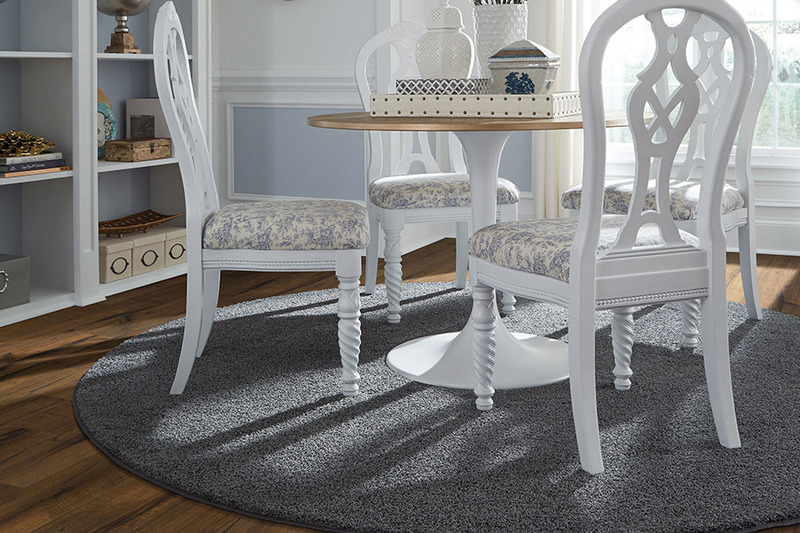 If you change the decor in one room, you can simply move your rug into another, where it’s more suited, for an entirely new look without spending a dime.